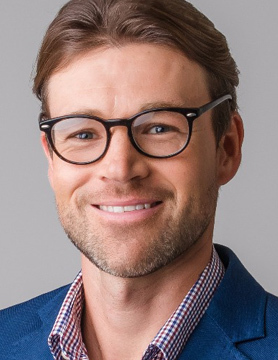 Lachlan has 17 years of experience in financial services specializing in the investment management, banking and property industries. Commencing in Sydney, Australia as a ‘cadet’ in January 2002, Lachlan has been with KPMG for 15 years working primarily in their Audit Practice throughout the globe, including close to 10 years with the Cayman Islands firm, where he currently reside and works. Lachlan also has corporate experience working as a Financial Controller at one of Australia’s premier asset managers in their global asset management business. He brings extensive experience in providing both audit and advisory services to a wide range of industry participants covering Hedge Funds, Private Equity, Infrastructure and Real Estate, as well as Structured Products and leads the Cayman Firm’s Latin America book.